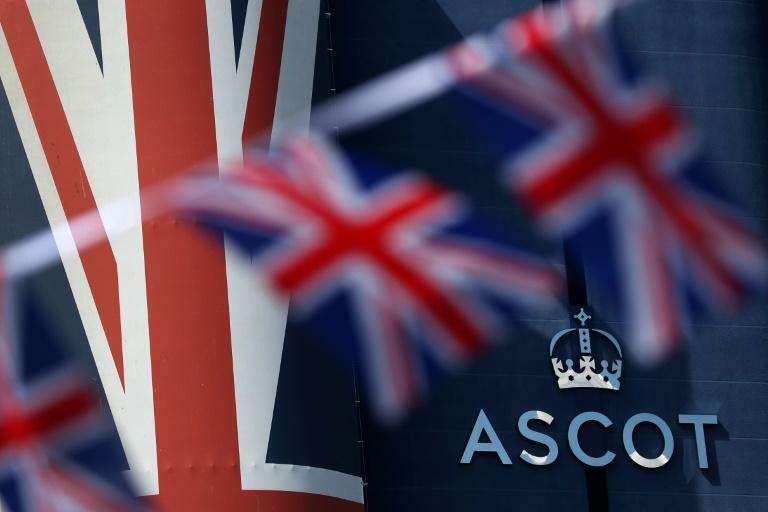 Champions Day at Ascot on Saturday carries £4.35 million ($5.7 million) in prize money, with the size of the purse suggesting British racing is in rude health. 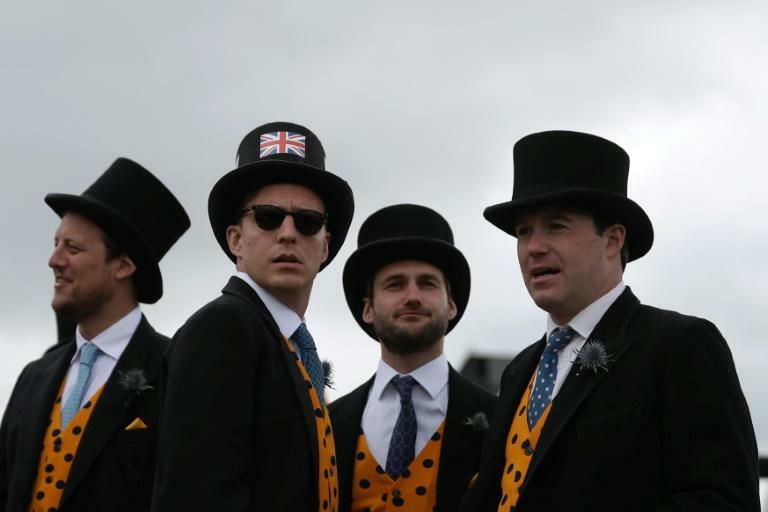 But away from the glamour of the top meetings, other racetracks attract fewer than 1,000 paying spectators and the younger generation are notable by their absence. At the recent Betting on Sports conference in London a panel of three racing experts were asked how they would address key problems facing the "Sport of Kings". AFP Sport looks at some of the hot-button issues. Racing's technical language can be a barrier to prospective racegoers and needs simplifying, say the industry experts. "If you were to pick up the Racing Post in the Tube (London Underground), the form guide would read like hieroglyphics and you would ask yourself, 'is this some type of molecular science?" said William Woodhams, chief executive of bookmakers Fitzdares. "Ninety-five percent of people do not understand that a handicap is meant in theory to see all the runners cross the line at the same time. There is a need to explain simply what these terms mean." Ed Nicholson, head of Kindred Group racing communications and sponsorship, said phone apps could hold the key to engagement. "You could download from a selection of racecards," he said. "A simple version that takes you through the numbers, or a more complex one." Nicholson said making it simple for spectators could hook them into the sport in the same way that limited-overs cricket has attracted an audience to longer forms of the game. "Some said Twenty20 was a dumbing down of cricket but I know a lot of people who have then gone on to attend Test matches as they wanted to learn more about the sport," he said. "Of course that won't happen immediately and might take several months or a year but I think this can work for racing." 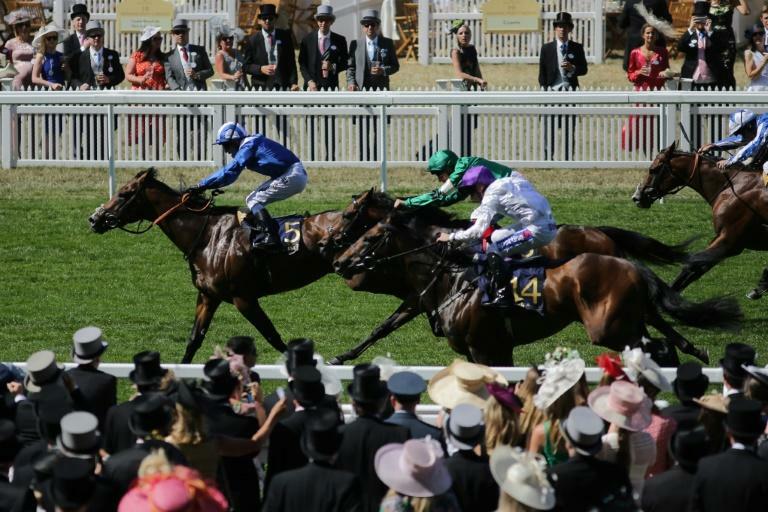 Despite still attracting a crowd of more than 100,000 people, there are many within the racing industry who believe the Epsom Derby has lost its magic -- nearly a quarter of a century after it switched from a Wednesday to a Saturday. Both Woodhams and Russell Yershon, sportsbook consultant at EnergyBet, believe a move back to Wednesday would be a major boost for the race. "I would take it back to Wednesday," said Yershon, who pointed out that it has clashed with the Champions League final in recent years. He suggested a 7:00 pm (1800 GMT) timeslot would guarantee higher viewing figures on domestic TV. Woodhams, drawing on his experience of six years with luxury goods firm LVMH, said the organisers need to do more to sell the race, still seen as the most prestigious European classic: "There are not enough stars going into it largely because it is so early in the season so the organisers should build the brand round it being 'The Classic'." A perennial conundrum for racecourse authorities is how to keep spectators entertained in the half-hour break between the usually six or seven races, while football and rugby union have much shorter half-time breaks. Nicholson said the authorities should not be scared of being daring with ideas even if they fail. "Why can't we have zebra racing? Racecourses I have been involved in, we have had Shetland pony races and it gets a different crowd and they really enjoy it," he said. Yershon said concerts after evening race meetings have boosted attendances and could be used in between races. "There is definitely things you can do in the gap between the races," he said. "Racing is an outdoor live entertainment experience and it does need to take risks. Why not a warm-up band in between races playing one or two songs?"